When you spend the day loading and unloading, lifting box after box, it can take its toll on your back. 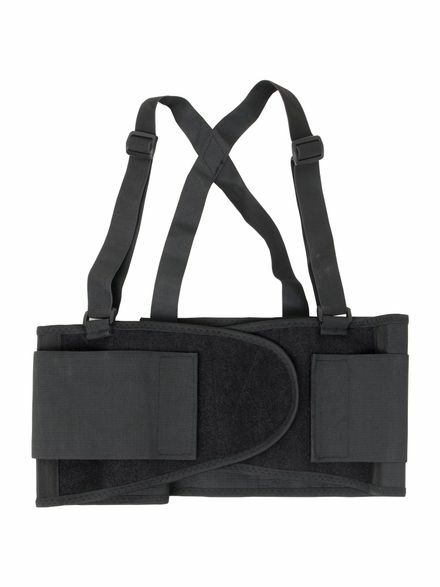 Get added support and protect yourself from injury with this extra wide Back Brace from RefrigiWear. You’ll not only get support to get the job done, but stay comfortable with features like added padding, adjustable clips and breathable side panels.